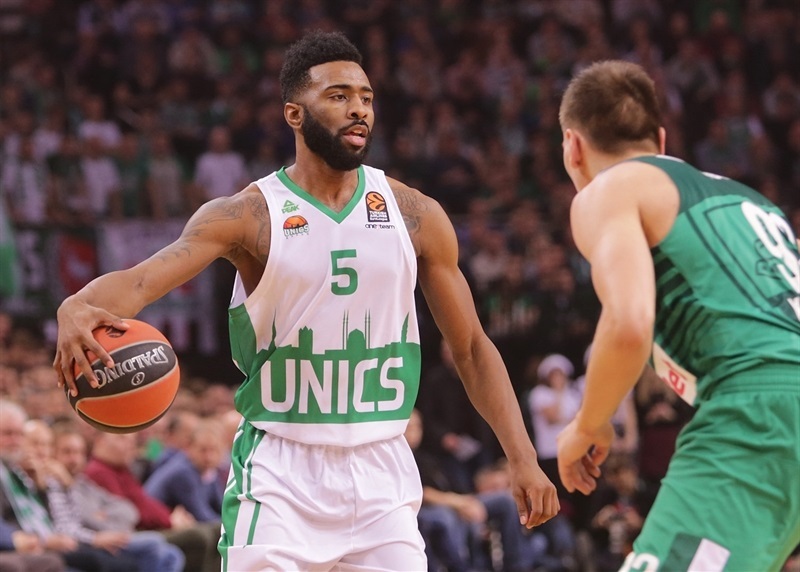 Unics Kazan produced a big, late comeback to claim a vital 80-88 road win at Zalgiris Kaunas and tie the Lithuanian champs with a 5-9 record. 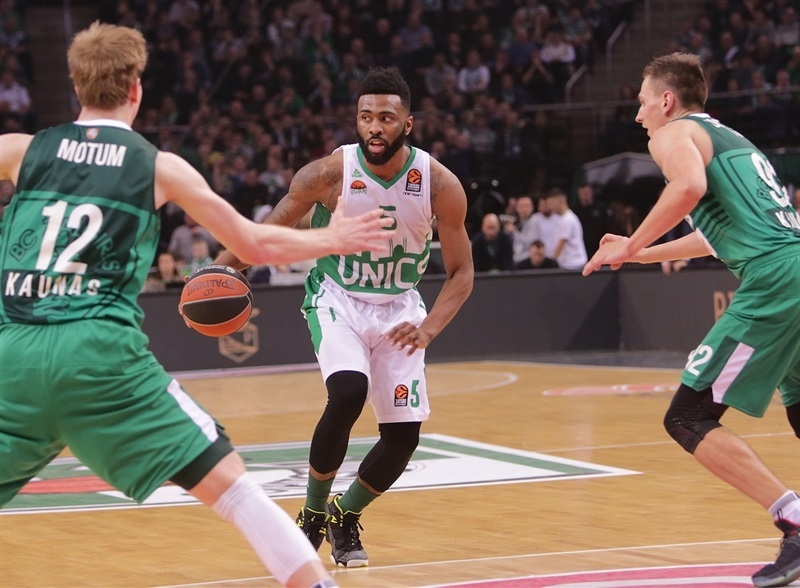 The visitors trailed by 11 points with just 10 minutes remaining, but the potent combination of Keith Langford and Art Parakhouski, who finished with 26 and 24 points respectively, inspired a huge fourth-quarter performance from Unics to surge to victory. 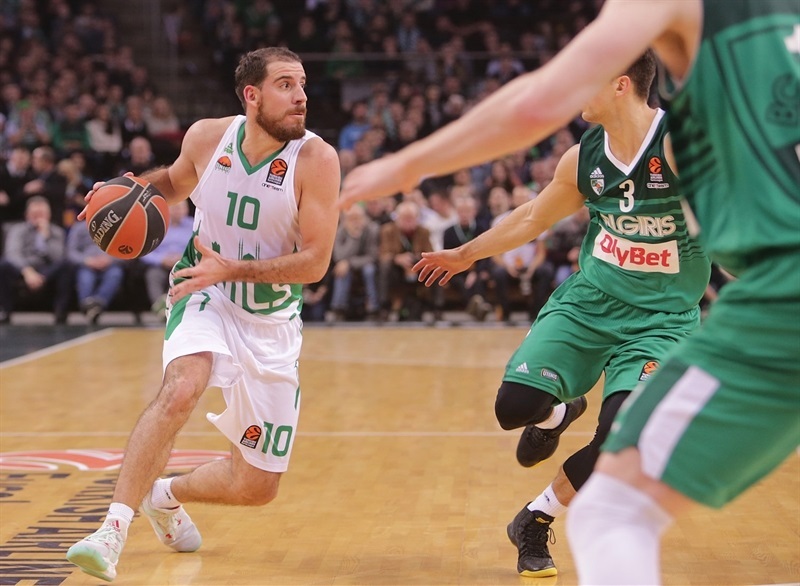 There were also big contributions from Quino Colom with 15 points and 8 assists, while Kostas Kaimakoglou added 13 points, 6 assists and 6 rebounds. 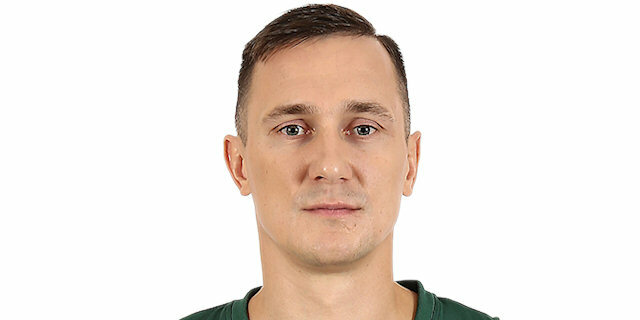 Zalgiris was paced by Paulius Jankunas with 21 points, with fellow big men Antanas Kavaliuaskas and Brock Motum adding 14 and 11 points, respectively. 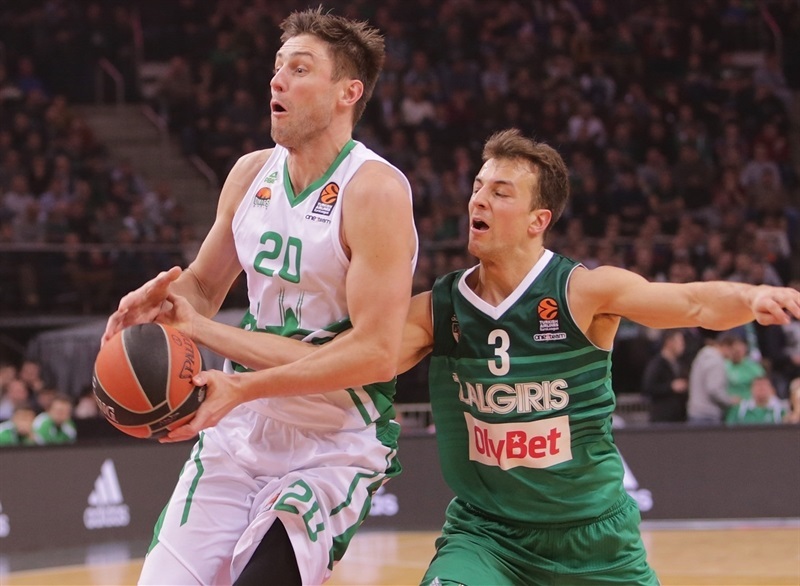 Parakhouski scored the first 4 points, and soon combined with Colom to add to the lead before Langford got in on the act to give Unics an early double-digit advantage. 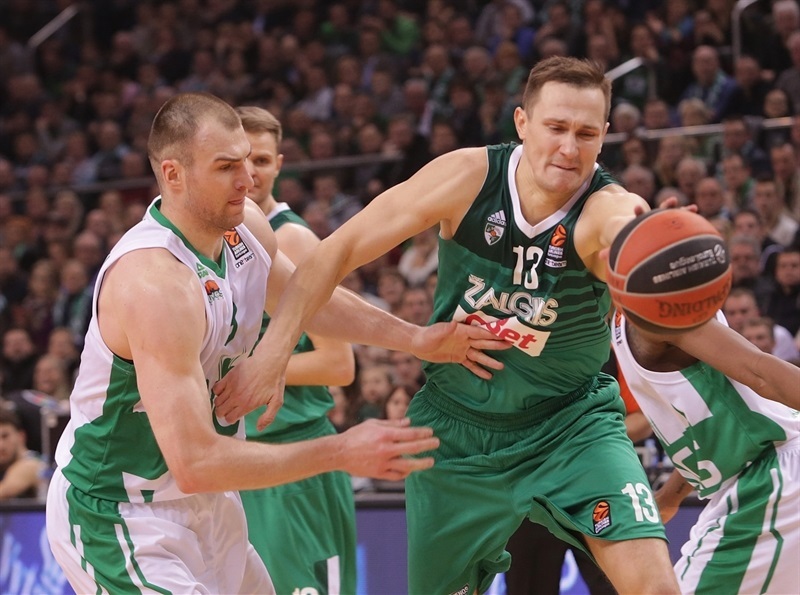 Zalgiris responded and Motum nailed a triple to end the first quarter at 19-23. 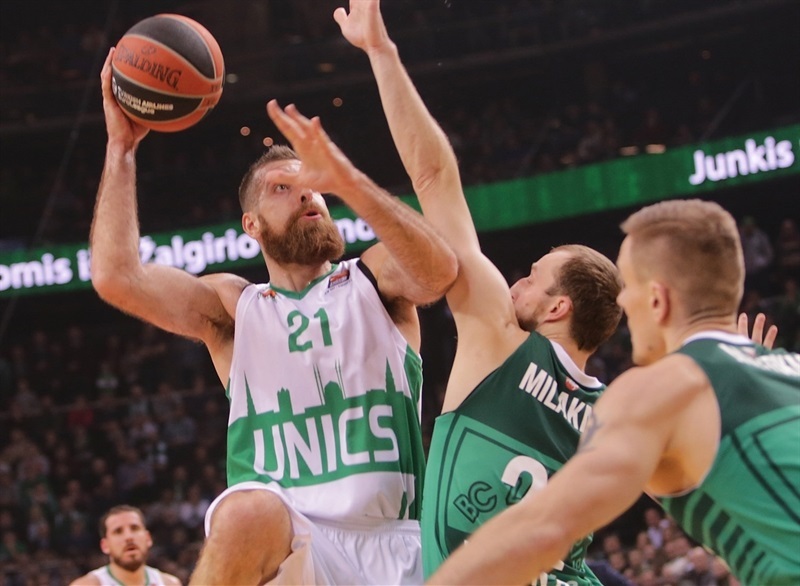 Unics started the second quarter with a 0-5 run, but then it was all about Jankunas, who scored 9 points in an 11-0 tear to give Zalgiris its first lead. 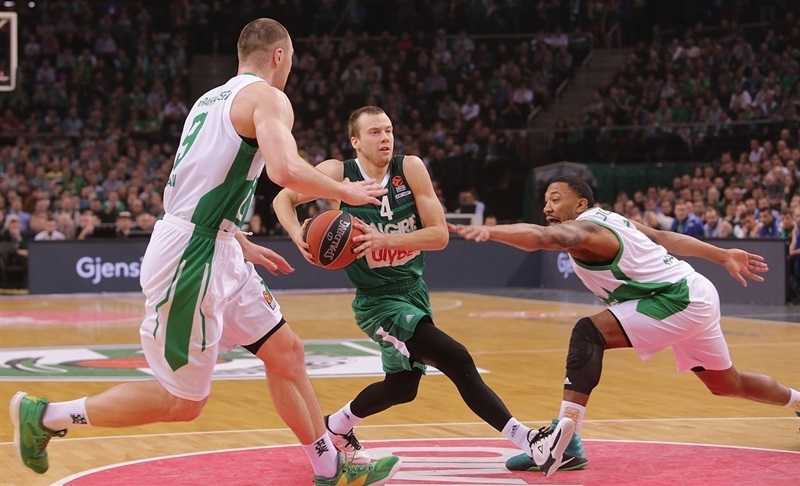 The teams traded baskets for the remainder of the first half as Langford kept the visitors close, but Kevin Pangos netted a quick pair of triples to give Zalgiris a 46-43 halftime advantage. Jankunas added 6 more points after the break and the hosts extended the lead to double figures with a triple from Lukas Lekavicius. 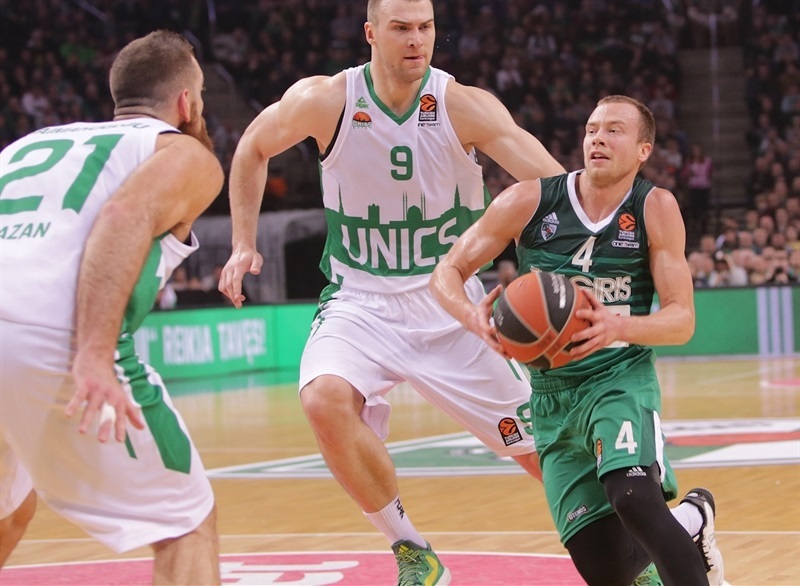 But then came the Unics fightback. Kaimakoglou scored the first 5 points of the final quarter, Parakhouski soon added 4 and Orlando Johnson’s triple sent the visitors ahead, before Langford scored 7 points in the final three minutes to secure the win. 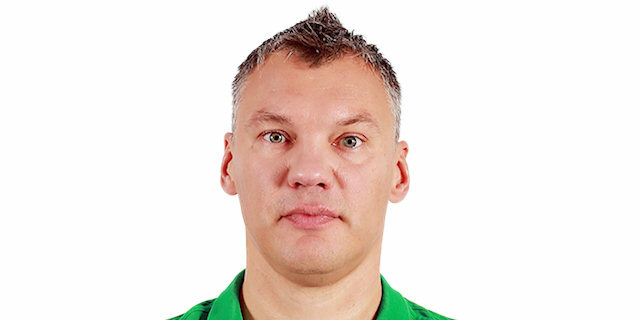 "Congratulations to Kazan. They played a very good game. Offensively they played simple and effective like they always do, getting the ball to the right players and they deservedly won the game." "Congratulations to our guys. 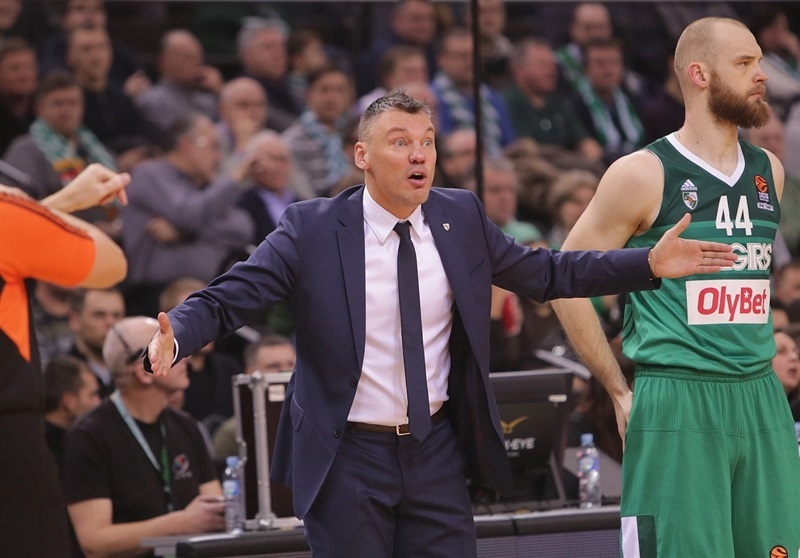 We started very well, but then we got in a mess defensively, made a lot of mistakes and let Zalgiris get in the lead and score a lot of points, more than 40 points in the first 20 minutes. We talked in the locker room and we brought back our defense with more patience. 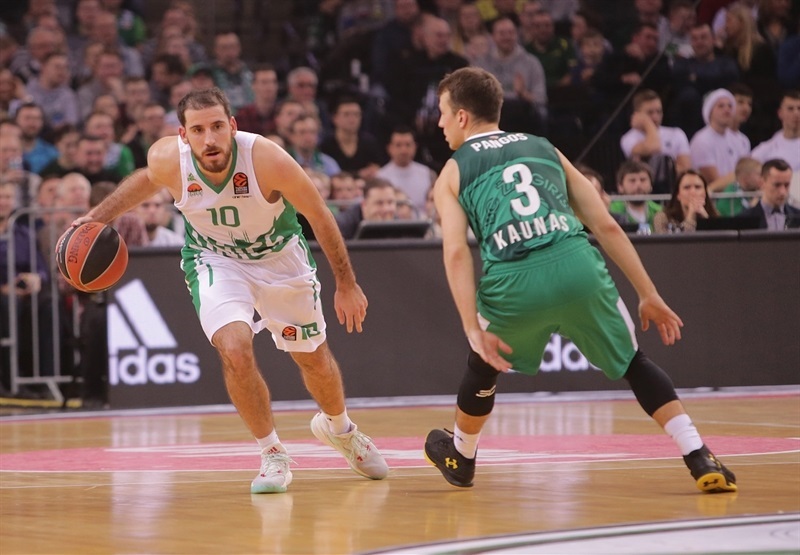 We played more halfcourt, because if you go up and down running with Zalgiris, it’s hard to win on the road because they’re in such good condition. Our guys adjusted to that and we fought; some guys were on 4 fouls, but we stopped their shooters. We received some points from the low post, but we preferred to give them some tough twos rather than open the court for the shooters." "Our team is growing. 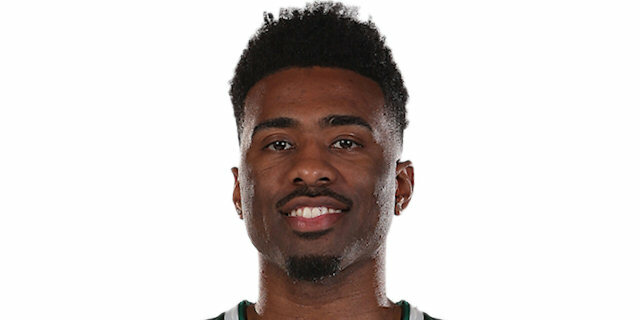 Earlier in the season we wouldn’t have come back from 12 down. It’s a good win and we’ve got to take this win and build on it. Every time I play against this team I tend to have a good game, but I come here focussed because they’re such good defenders. The coach had a good game plan, but sometimes when you get in rhythm that doesn’t matter, and as you can see on the scoreboard my teammates did wonderful job as well. This is a big win."